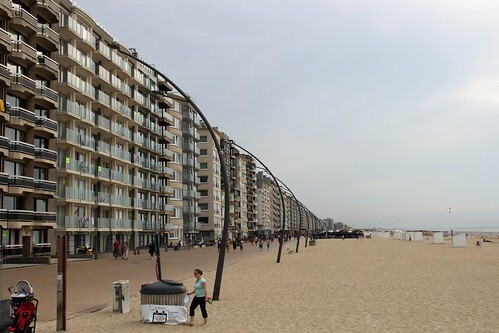 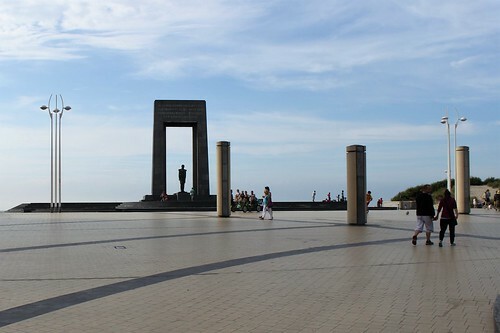 De Panne is situated in the south-west of the Belgian coast, close to the French Border. 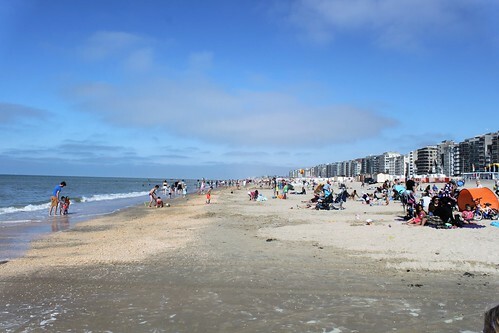 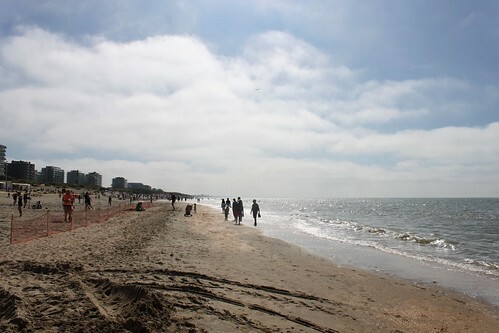 It's known for its dunes and beach, which is the widest of the flemisch coast. 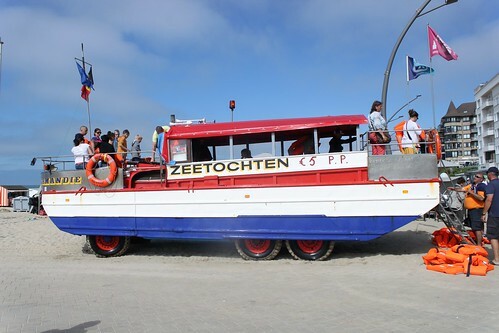 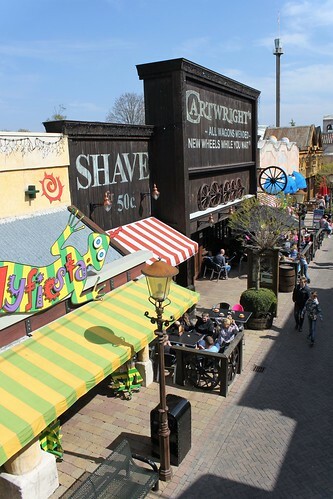 De Panne is also know for its famous amusement park Plopsaland and the new water world Plopsaqua. 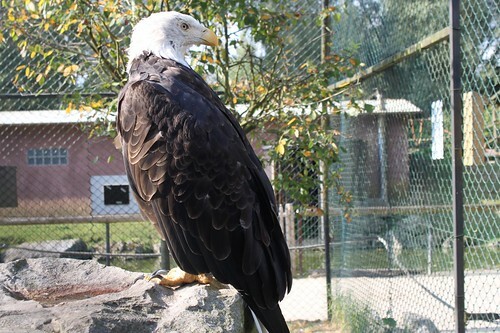 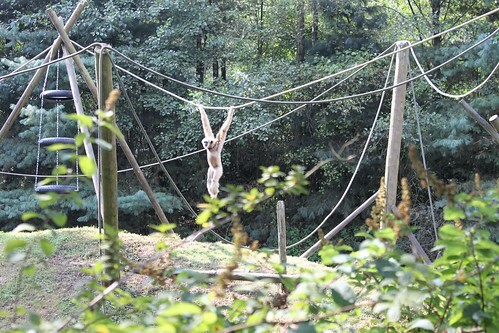 Olmen Zoo is a smaller zoo in Belgium, but has made an impressive progress since it started 40 years ago as a private collection of foreign animals. 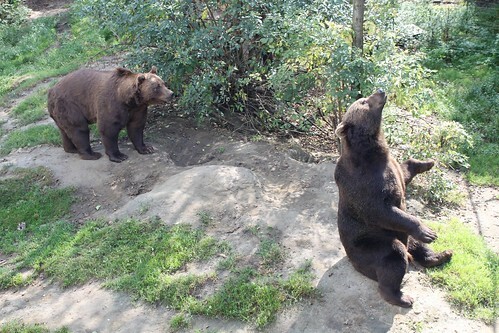 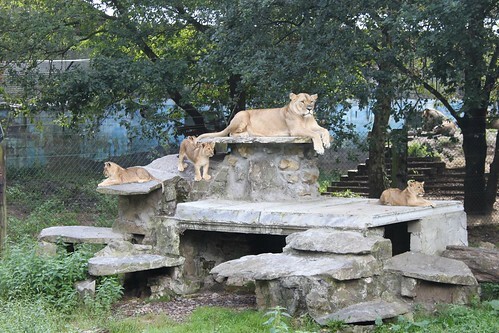 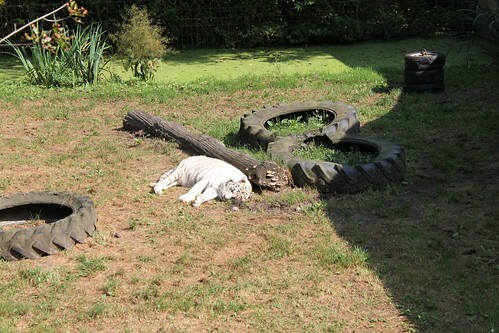 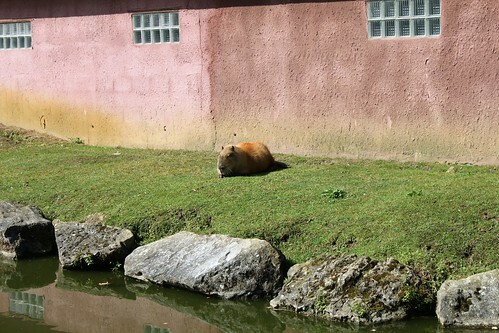 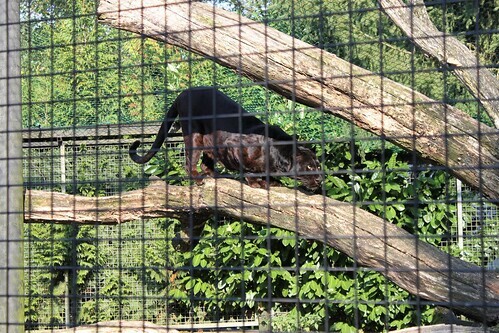 Highlights of the Olmen Zoo are the Tropics Hall, the Savannah, the bear enclosure and the walk-in aviary. 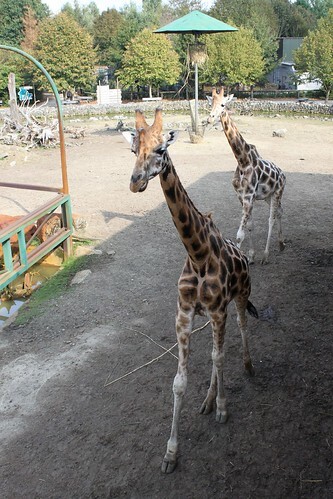 Some of the animals that you'll find here are lions, tigers, zebras, wolves, giraffes, elephants, lots of exotic birds and reptiles. 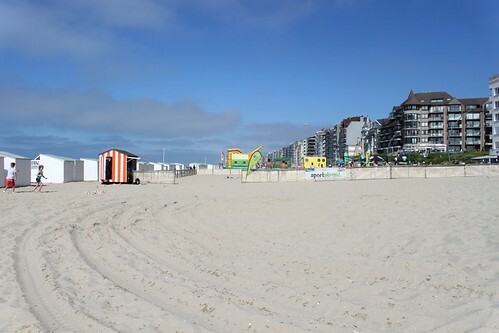 Location: Bukenberg 45, 2491 Olmen, Belgium. 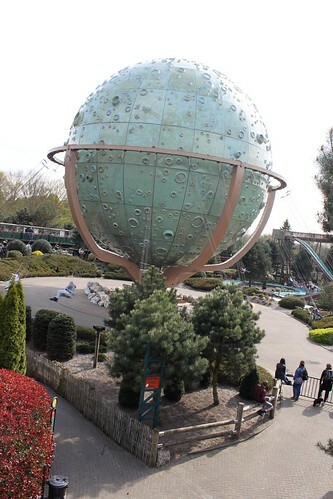 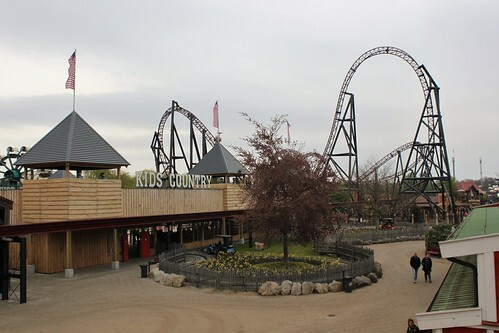 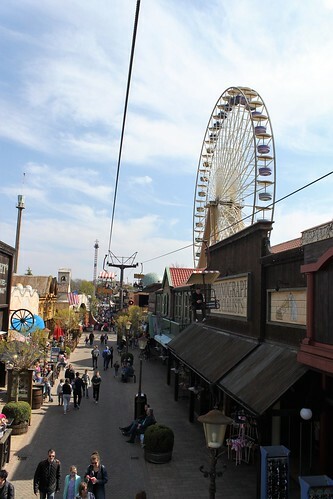 The park is divided into six themed areas, these include Wild West, Mexican, New Orleans, Yellowstone, Jules Verne Adventureland and American Indian. 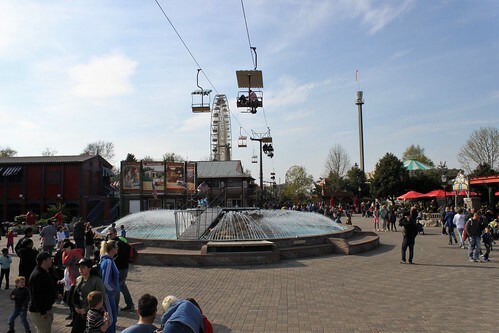 Slagharen has more than 30 rides, attractions, shows and parades. 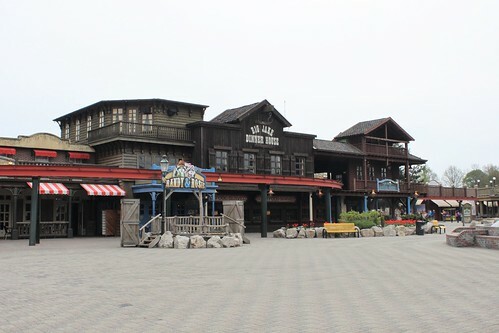 In the bungalow park you can find different types of accommodations like the Wigwam Deluxe, Cowboy Cottage, Hacienda, Raccoon Lodge and others. 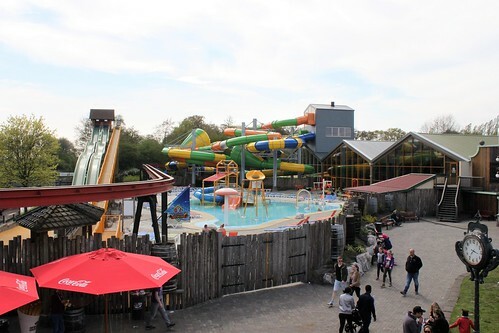 Aqua Mexicana contains indoor and outdoor water attractions, 10 slides and lots of play areas for the youngest. 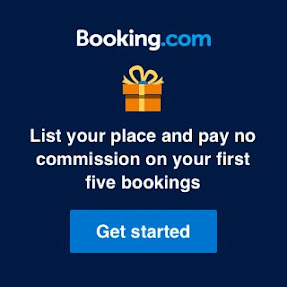 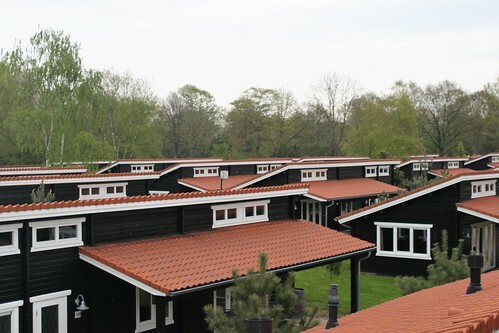 Location: Zwarte Dijk 37, 7776 PB Slagharen, the Netherlands.